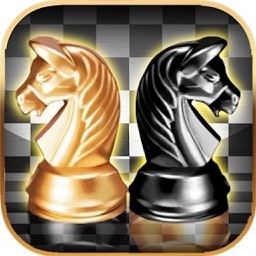 Learn to play and master the classic strategy board game chess with an app that takes you from easy beginner levels all the way to pro grandmaster! 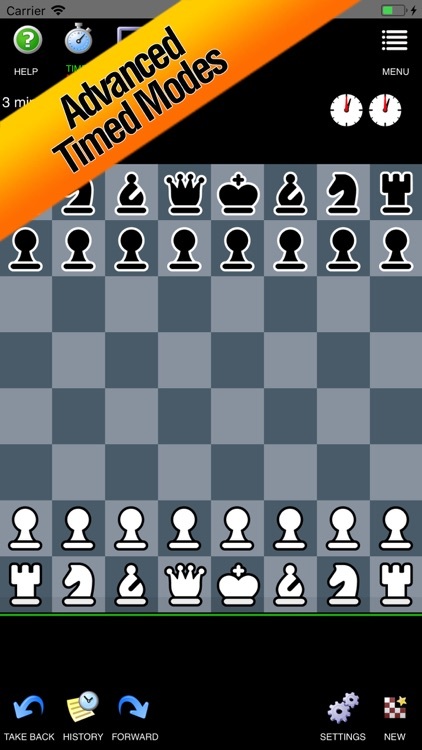 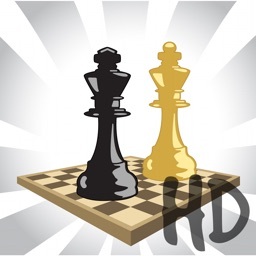 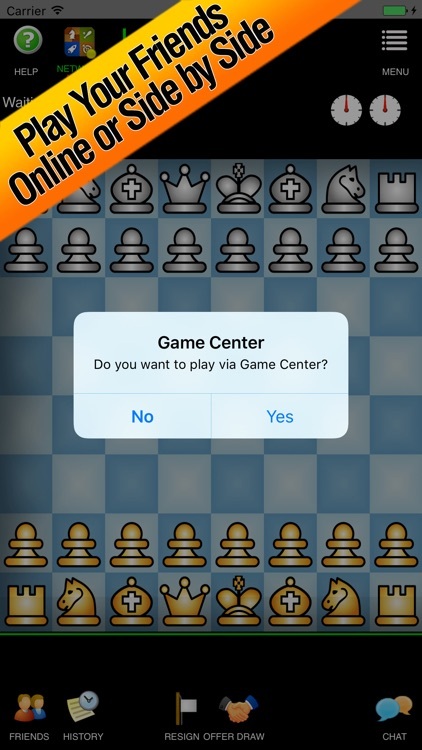 Play chess with friends in 2 player mode, or battle live via the online multiplayer mode using Game Center. 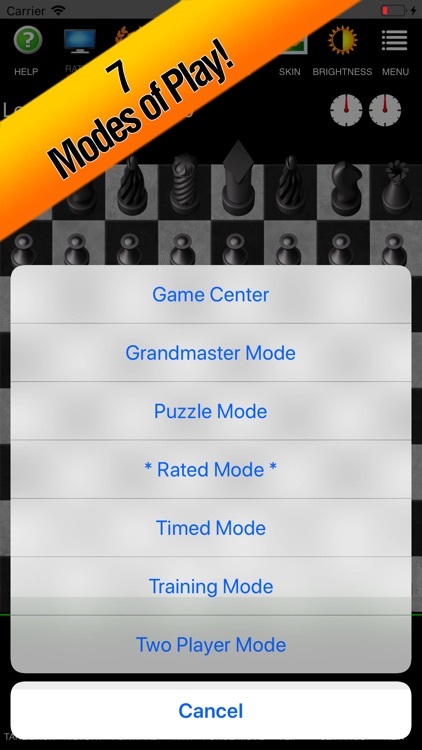 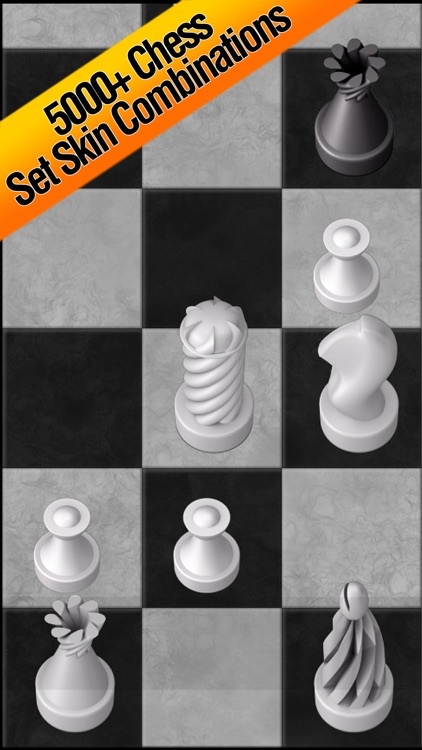 Features chess problems, puzzles, coach to learn tactics, clock with various timer settings, 3d and 2d sets and more. 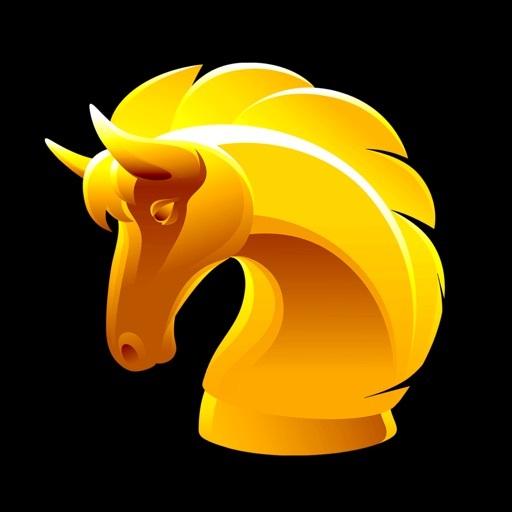 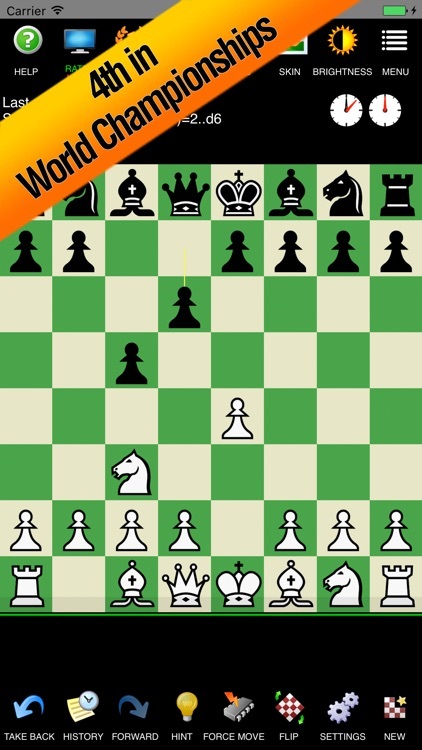 Whether you wish to play a social game, against the computer, blitz or learn from a famous Magnus Carlsen game, this app has it all. 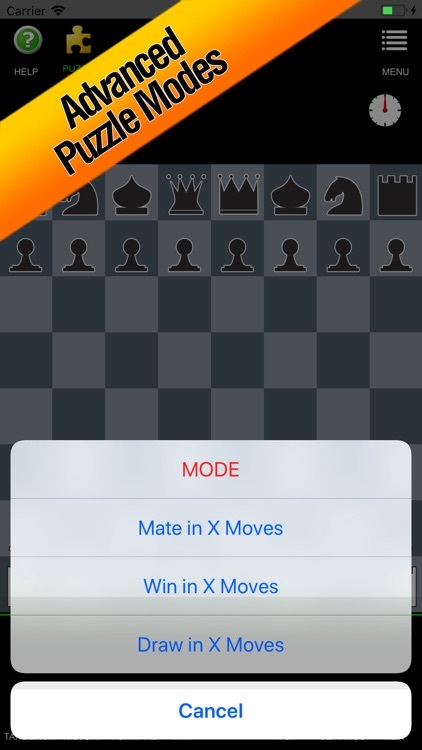 Great for kids too. 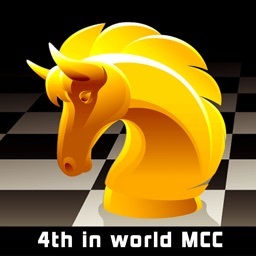 Masteroft chess has a prime engine that finished 4th best at the time in the world microcomputer chess championships! 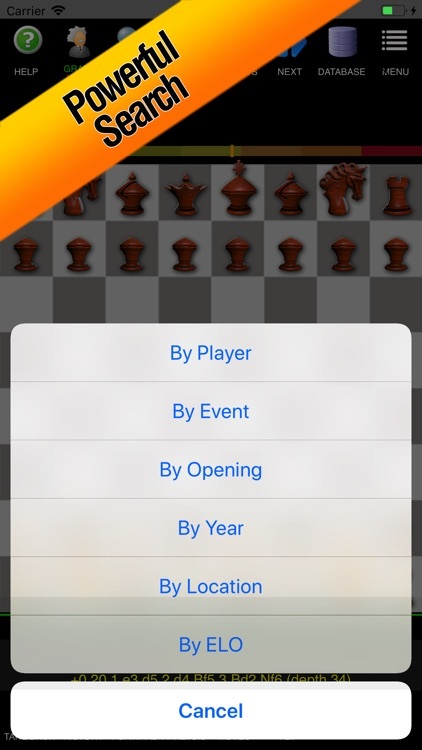 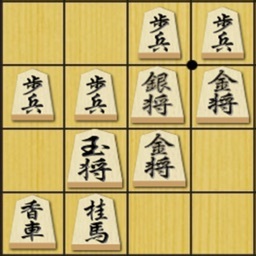 Trainer includes a move checker that highlights bad moves and shows openings. 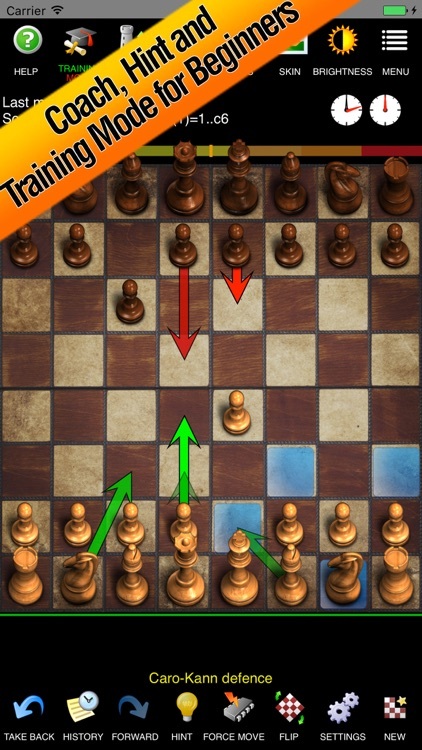 Our best version of chess for trainee grandmasters! 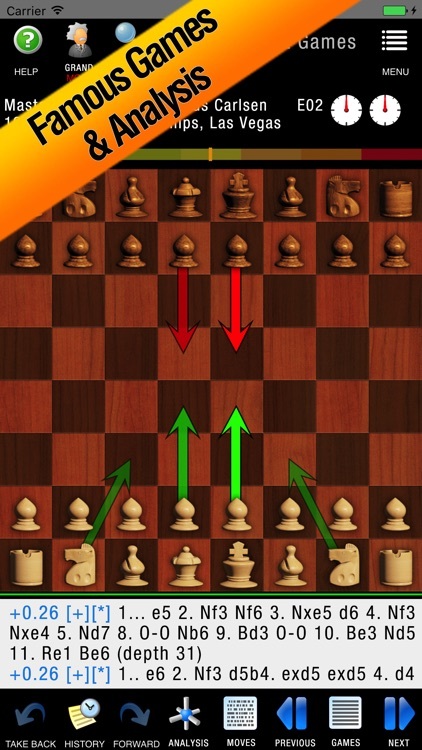 You can still start off at a real low level of difficulty. 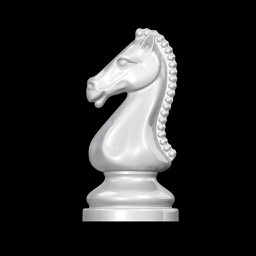 There's a coach too. 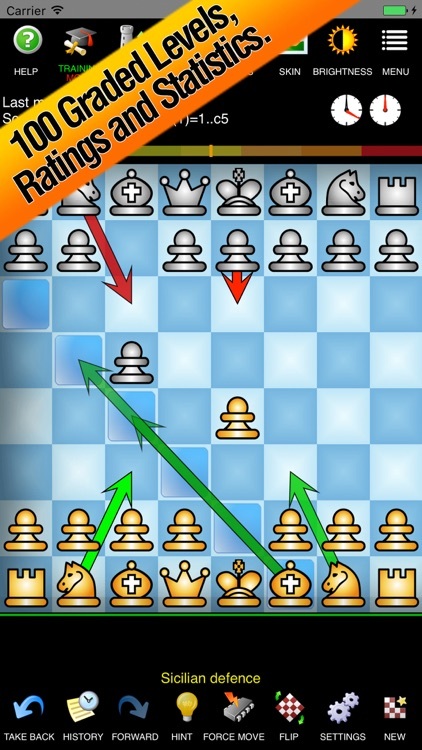 Today’s AppsGoneFree list includes a strategy game, an educational game, and a task manager.